The Brookdale Group is a privately held commercial real estate investment firm founded in 1994 in Atlanta, Georgia. 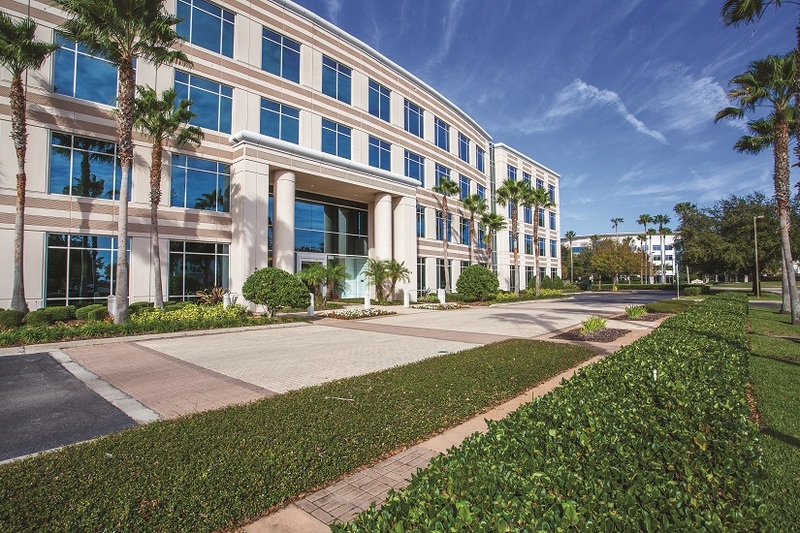 Through its sponsored closed-end investment funds, Brookdale makes commercial real estate investments on behalf of the firm’s principals and institutional co-investment partners. Since its formation, Brookdale has sponsored seven investment funds which have focused on making “value-add” and “near-stabilized” real estate investments (primarily in office properties) located within the Mid-Atlantic, Southeast and Southwest regions of the United States.